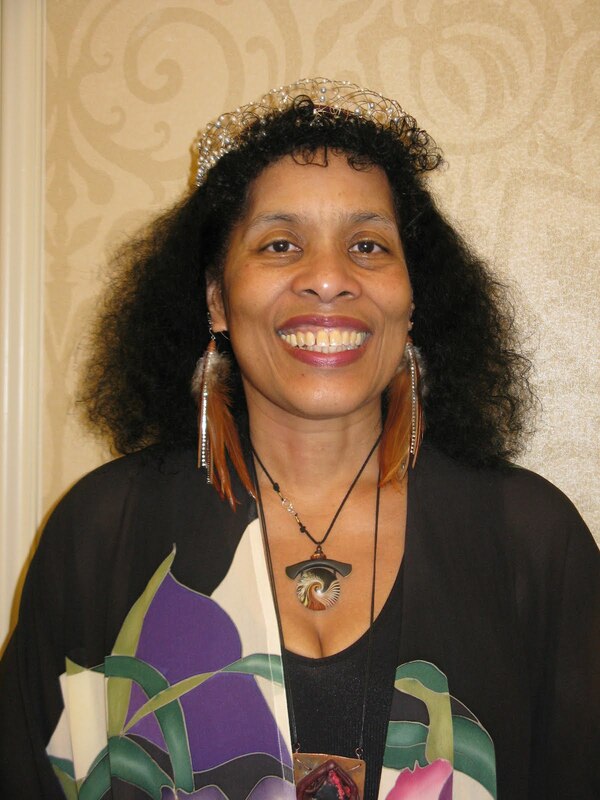 A Momentary Taste of WisCon #4 is now online, with news of Andrea Hairston’s and Debbie Notkin’s guest of honor speeches, the Tiptree Award ceremony, WisCon 37 guests of honor, shipping services for the trip home, and more. The UPS Store will set up shop at the Concourse on Monday for all your shipping needs. Packing and shipping service will be available on Monday from 9 am to 3 pm to ship your art show and dealers’ room purchases safely home. The UPS Store is a locally owned and operated shipping and packing store. We work with UPS, DHL, and the US Postal Service (but not FedEx). We are professional packers and have professional-grade boxes and packing materials. Our computer software helps us choose the best carrier for your shipment based on its weight, dimensions, and its destination zip code. We are experienced in book conventions and know how to best get your purchases to your destination. Please note. You do not need to provide a box for your materials. We prefer to package all items at our retail store, and will not bring packing materials to the convention. Reminders: It is always more economical to ship to a business rather than to a residential address. The business has to be in a commercial building; businesses in homes do not qualify for the commercial rates. All carriers except the U.S. Post Office include $100 of insurance and tracking capabilities. We highly recommend going with that type of carrier. Visit our website at http://www.theupsstorelocal.com/0704/ or call us to get more information at (608) 833-7447. We are looking forward to meeting and working with you over Memorial Day weekend! 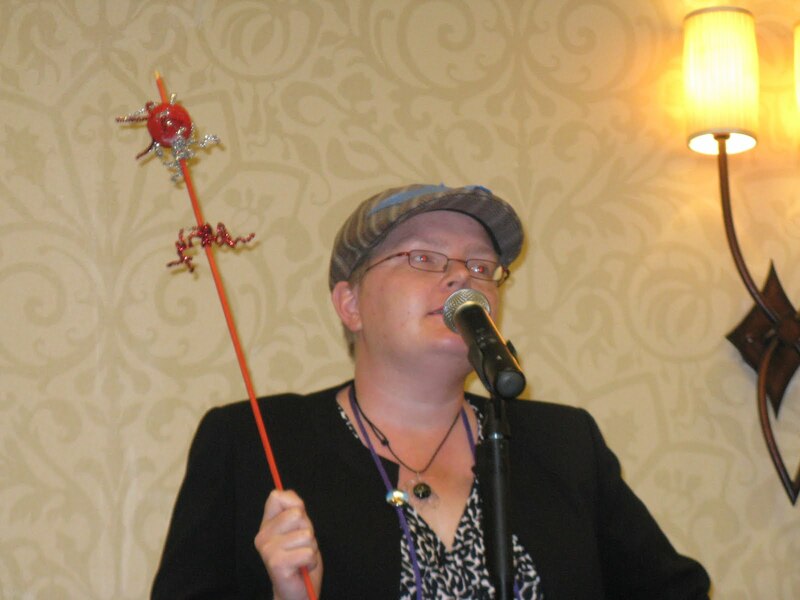 The third edition of “A Momentary Taste of WisCon” is now online with updates on tonight’s Dessert Salon, news on reserving your membership and your hotel room for WisCon 37, today’s program changes, and the moment Ellen Klages was touched by His Noodly Appendage at last night’s Tiptree Auction. 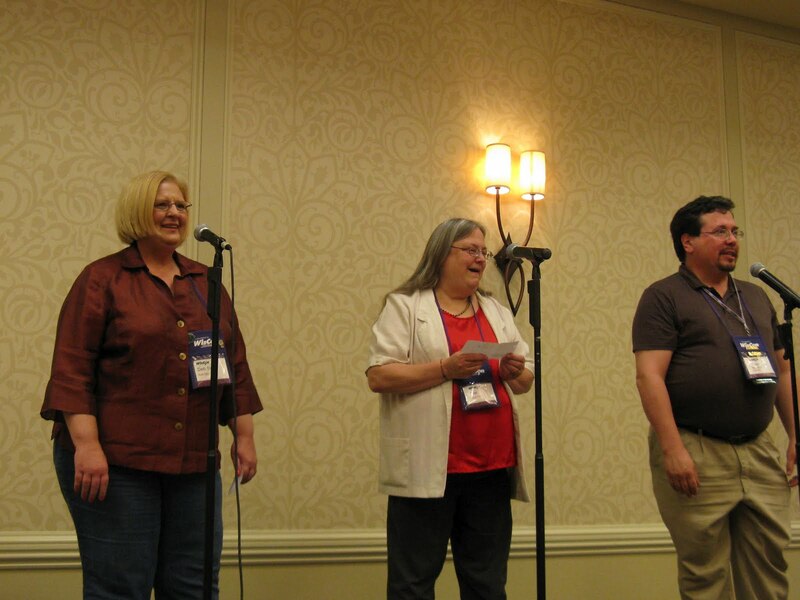 Here are scenes from yesterday evening’s Opening Ceremonies, which featured the Carl Brandon Society singers and a special virtual visit from absent Tiptree foremother Karen Joy Fowler channeled through the person of Ellen Klages, who then placed the Tiptree tiara on the head of guest of honor Andrea Hairston, the first Tiptree Award winner who was also WisCon’s Guest of Honor in the same year. Get your news about programming changes, the opening ceremonies, the Tiptree bake sale and auction and more in the second issue of WisCon’s at-con newsletter,A Momentary Taste of Wiscon #2 now available as an online download or as a print edition distributed in the 2d floor lobby of the Concourse Hotel. Ellen has been doing the Tiptree Auction for 17 years. She is older than when she started, but the auction keeps getting longer and longer, and she gets tired after a few hours. Come to the Art Show on Saturday between 10 am and 5 pm. Look at auction stuff. Covet it. Buy or Bid. The auction starts at 7:30 pm on Saturday night, and will go until the auctioneer cannot stand anymore, or when the laughs stop (whichever comes first). Any items that go to auction WILL be sold. At the very end, when the auctioneer is tired and most of the audience has left to go to parties, we’ll take a break, and there will be 10 minutes of lightning-fast, last-ditch paper bidding. The highest written bid when the bell rings will be the winner. Proceeds from the auction, and Buy-It-Now sales all go to support the Tiptree Award. The money you spend supports a worthy cause, and is also tax-deductible (for any $$ over fair market value). The Tiptree is also supported by t-shirts, temporary tattoos, and cookbooks, all available in the Art Show. They are way cool. 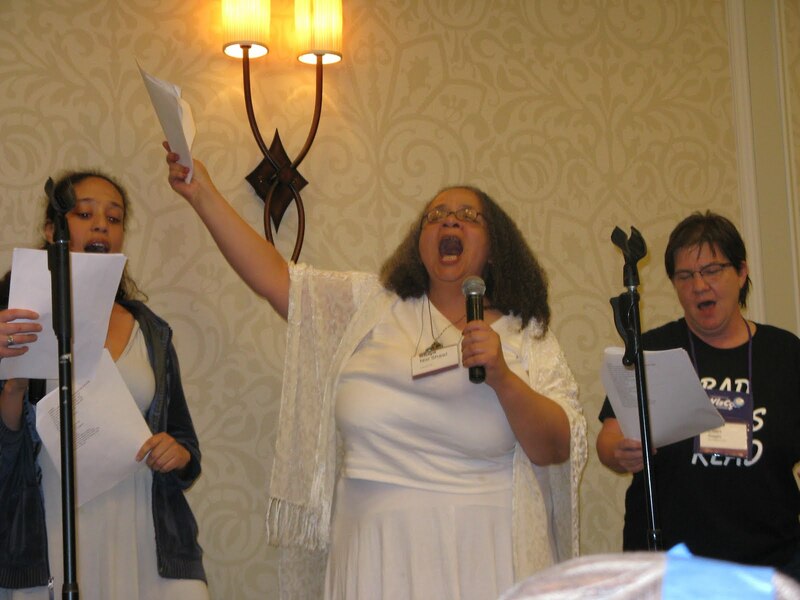 A Momentary Taste of WisCon 36 #1 now online! 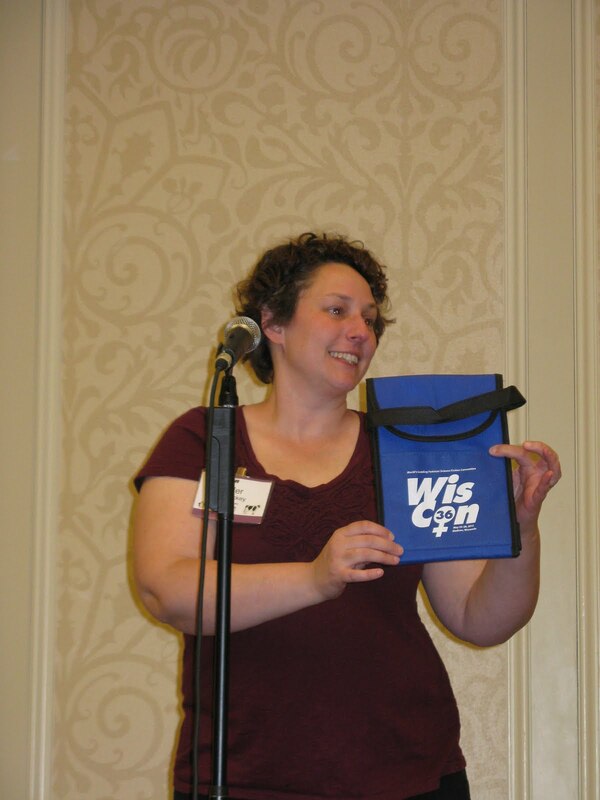 The first issue of WisCon’s at-con newsletter, “A Momentary Taste of WisCon #1,” is now available as an online download or as a print edition distributed in the 2d floor lobby of the Concourse Hotel. 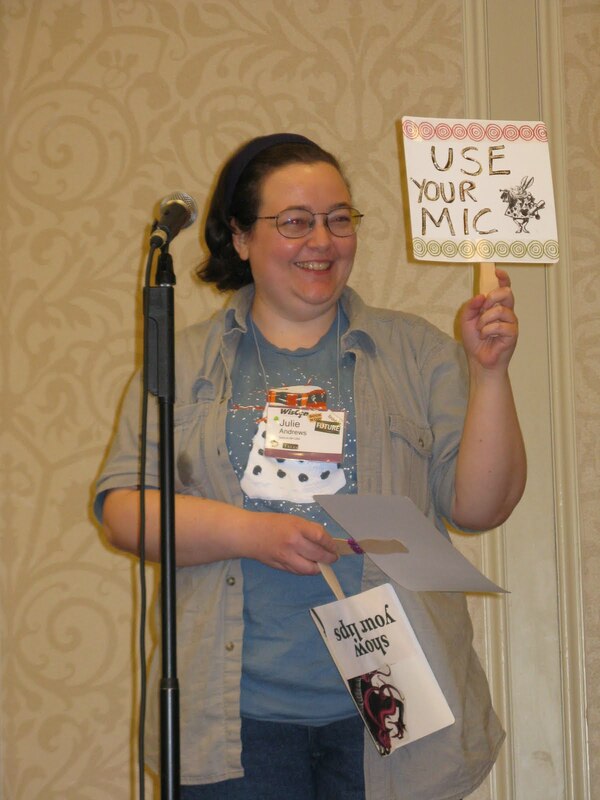 It’s your source of news about programming changes, WisCon happenings, and more! eCube #11 is now online, with updates on the Art Show and the Dealers’ Room, a call for articles for the At-Con Newsletter, info on shipping goodies home from WisCon, and an invitation from the AppDev team featuring free pizza! 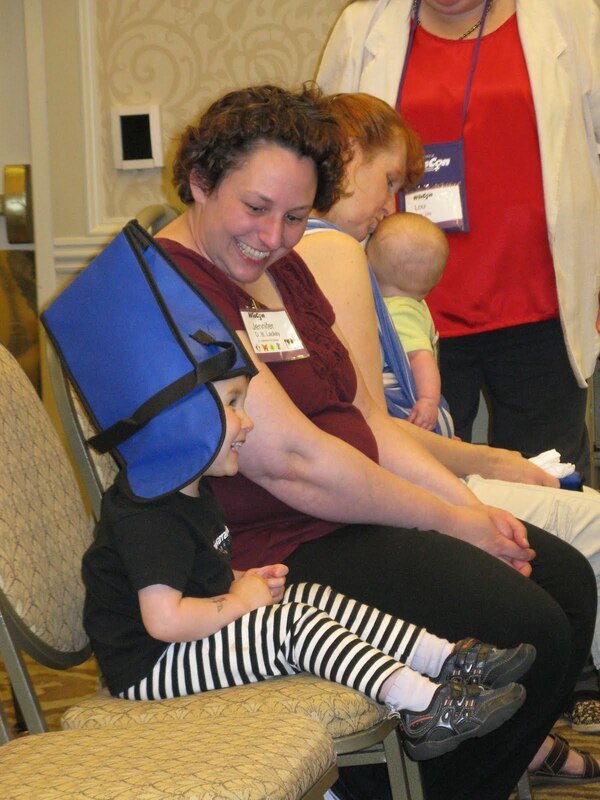 eCube #10 is now online, with updates on hotel room reservations, ASL interpretation at WisCon36, the Gathering Clothing Swap, and greening the Freebie Table. 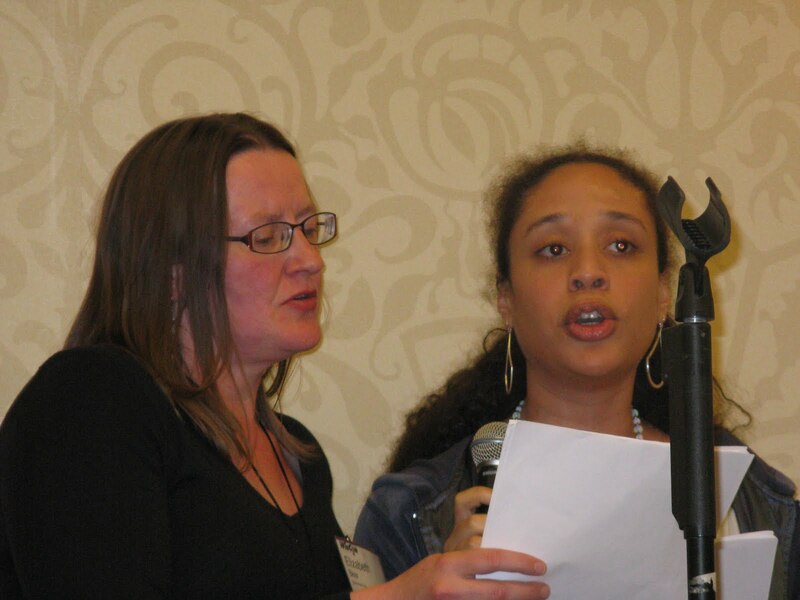 eCube #9 is now online, with news notes about the newly-available programming schedule, the hotel cancellation policy, the Tiptree Bake Sale, and an inquiry about what you want to know before WisCon36. 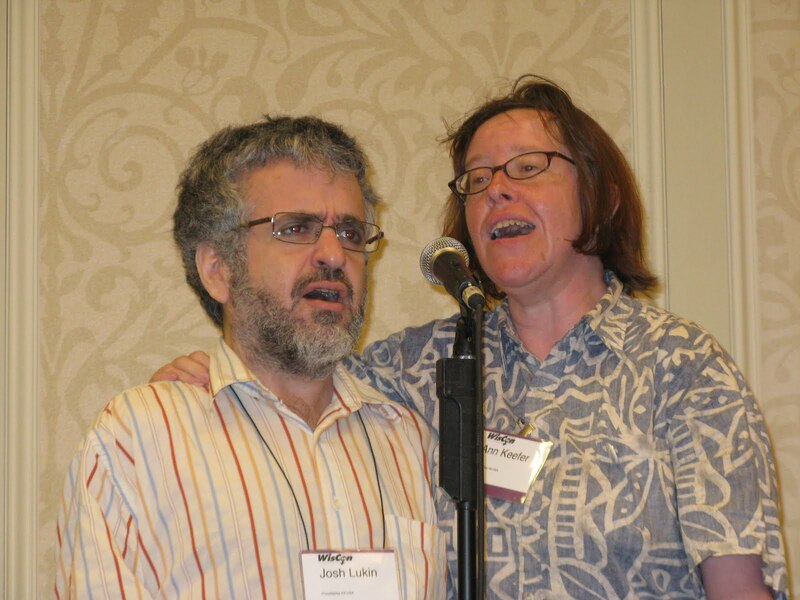 eCube #8 is now online, with news notes about final programming assignments, parking at WisCon, the clothing swap at the Gathering, and a request for members’ help in filling vacant concom positions.